Javalin is a lightweight web framework that can be used to build RESTful Web Service web applications. It uses the embedded Jetty server so we can run the application easily. 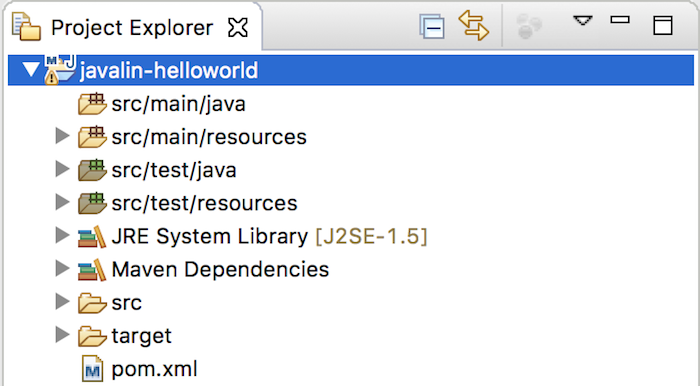 In this tutorial, I will show you the basic steps to build a RESTful Web Service application with Javalin! We also need to declare slf4j-simple dependency to work with Javalin. 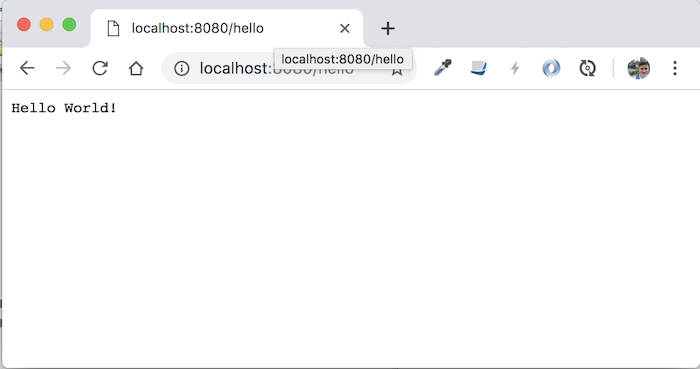 This object will be created with the web server and then we will add the handler to this web server so that it can handle the request from the user. If you don’t do this, port random will be assigned when we run the application. Once you’ve got the Javalin object, you can use get(), post(), put(), delete() methods to implement RESTful APIs with GET, POST, PUT, DELETE. The parameters of these methods will be what is the request URL and a Functional Interface named Handler with the task of implementing the handle request from the user. Very simple, right? With just a few lines of code, we’ve built a RESTful Web Service!